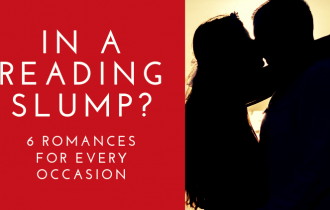 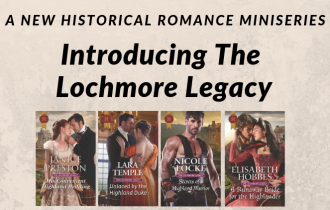 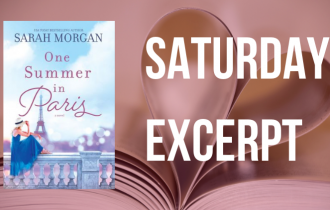 Looking to start your Sunday with a FREE romantic read? 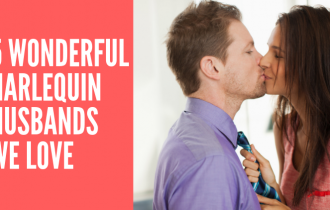 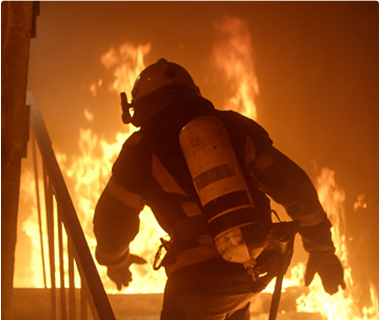 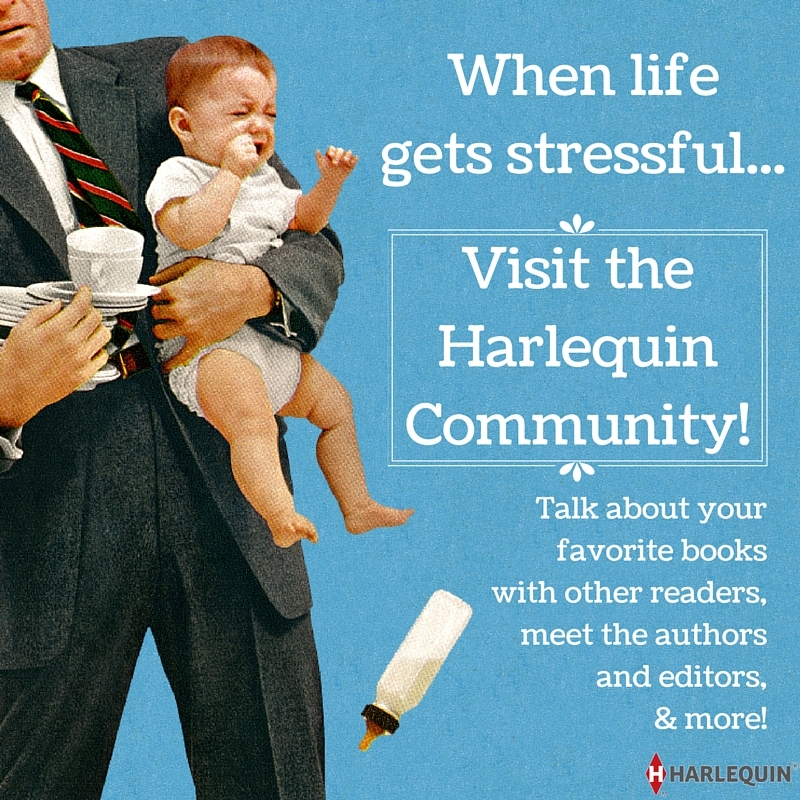 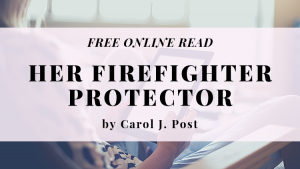 Head on over to the Online Reads section of Harlequin.com for stories like Her Firefighter Protector by Carol J. 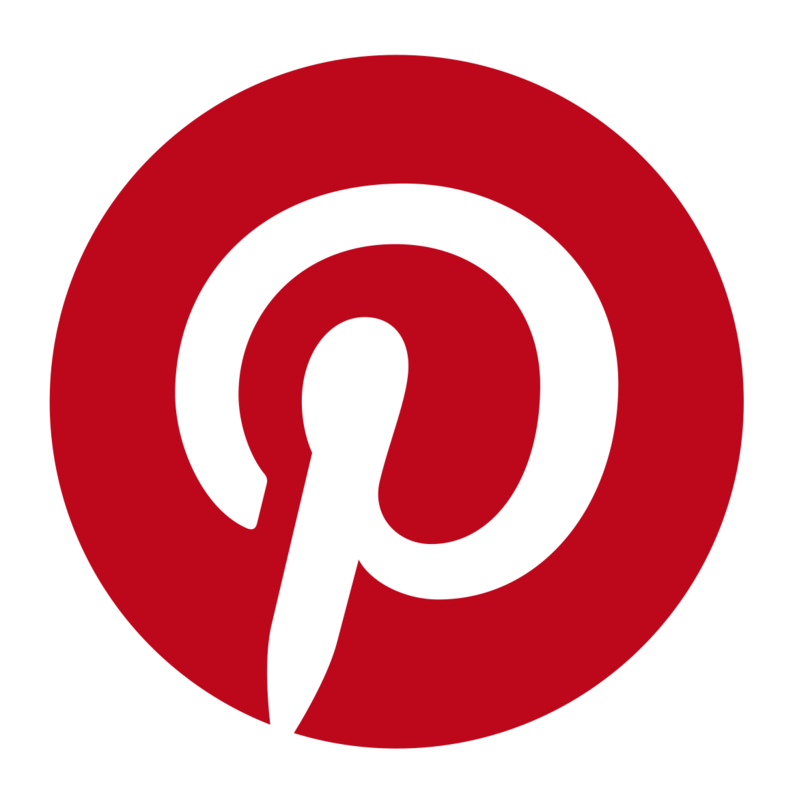 Post!